This past Saturday, during the South by Southwest Festival, Sega announced that Sonic will be getting some new content for Sonic Mania in the form of the "Plus" DLC, which will include a new competitive game mode, two new playable characters, and remixed versions of all the stages titled "Encore Mode." If you haven't picked up the game just yet and are interested in it, you're probably safe waiting until this summer when Sonic Mania Plus drops. The game adds a new "Encore Mode" that will offer plays a chance to play through same levels from the campaign, but remixed in new and interesting ways. Sega has also stated that there will be some visual tweaks applied in "Encore," but didn't state what that means, exactly. 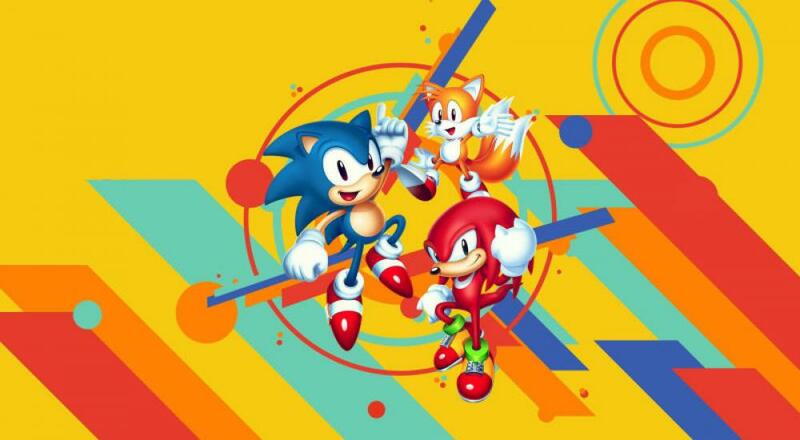 Along with the new mode, players can play through everything using either the standard roster of Sonic, Tails, and Knuckles, or as the new characters, Mighty the Armadillo and Ray the Flying Squirrel, which are taken from the 1993 arcade game, SegaSonic the Hedgehog. 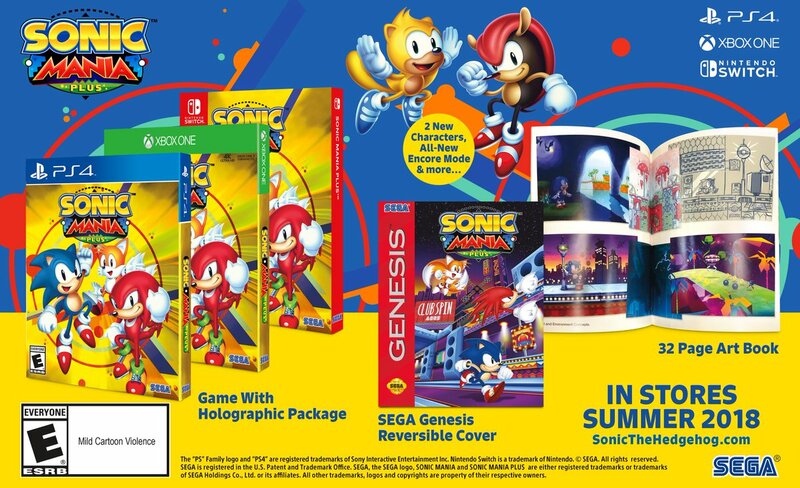 As opposed to the digital-only release of Sonic Mania, there will be a physical edition of Sonic Mania Plus available to pick up. If you already own Sonic Mania, then don't worry; as mentioned earlier, Sega will release all of this new content as DLC. Sonic Mania Plus is out Summer 2018 on the PlayStation 4, Xbox One, and Nintendo Switch. Two player couch co-op is supported in the campaign. Page created in 0.7966 seconds.